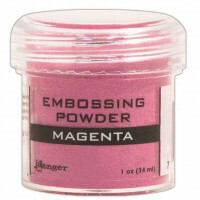 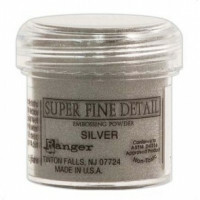 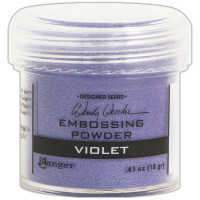 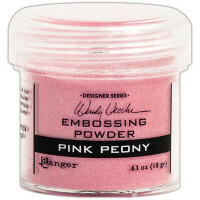 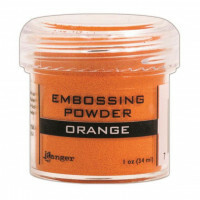 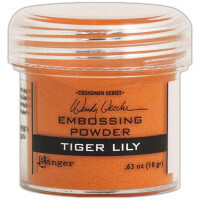 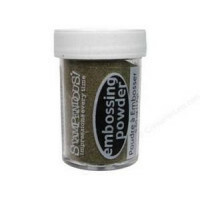 A 17g jar of finely grained Gold opaque Detail Powder will make your most detailed stamps emboss wit..
A 21g jar of Sticky Powder from Ranger. 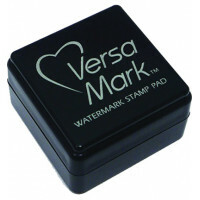 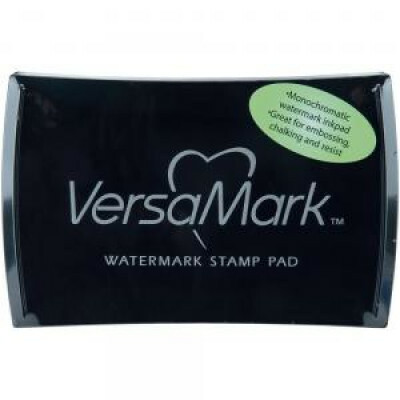 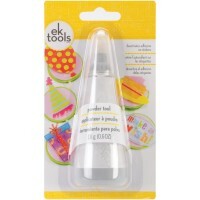 Heat to provide a sticky surface that will hold foil, gildin..
VersaMark Dazzle Watermark Stamp Pad. 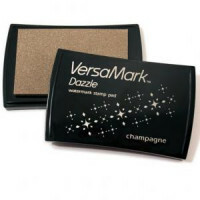 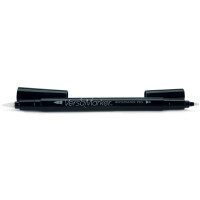 Dazzle combines all the great qualities of the original VersaM.. 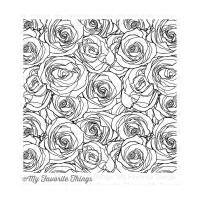 Roses Background Stamp - Red rubber mounted on foam and ready to cling to an acrylic block (not..
Magnolia-Wedding Cling Rubber Stamp. 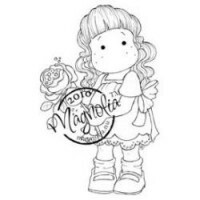 This is a one of a kind rubber stamp that takes landscaping sta..